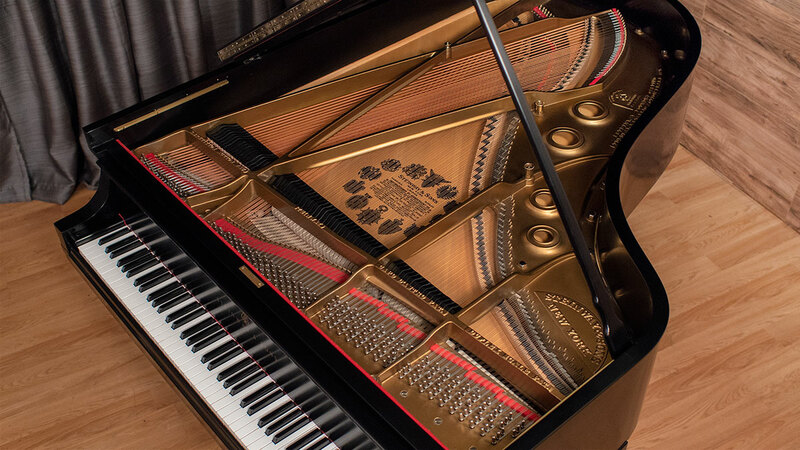 This is an opportunity to own a fine example of one of one of Steinway’s scarcest models. 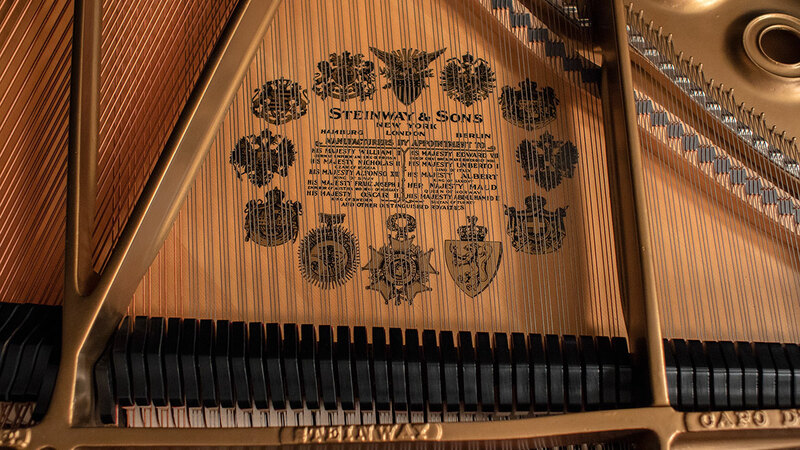 The Steinway A3 or “Stretch A” had a fairly short run from 1913 to 1945. 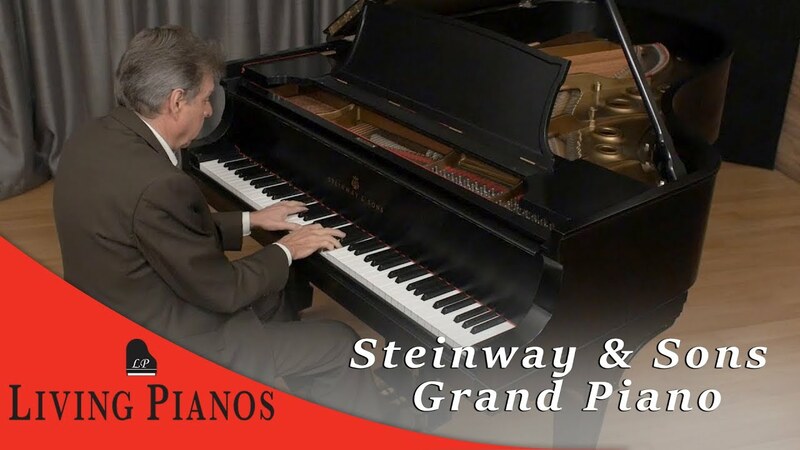 They were the main competition to the slightly larger Steinway B and they ceased production of the the A3 by the end of World War II. 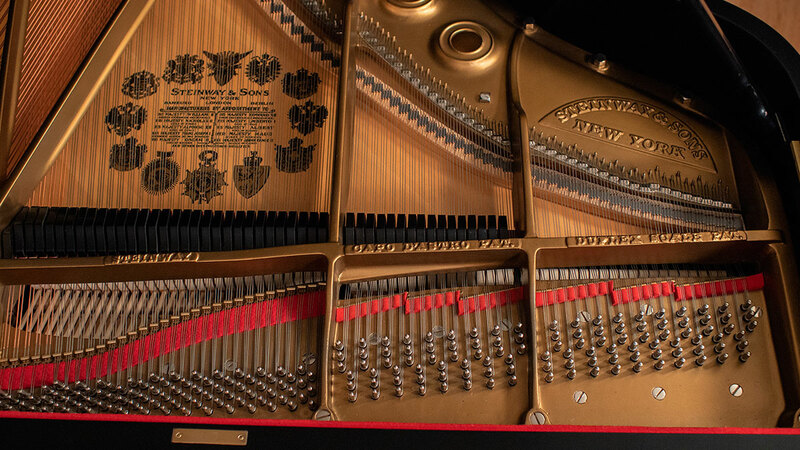 Many people feel that this scale design has one of the smoothest transitions between registers of any Steinway piano. 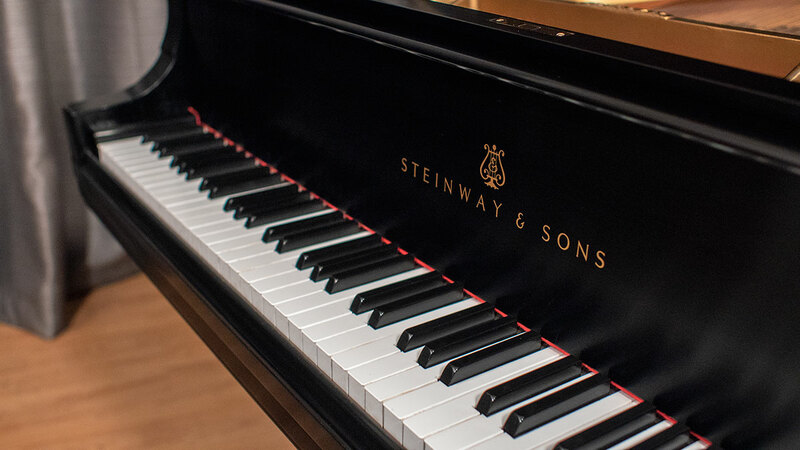 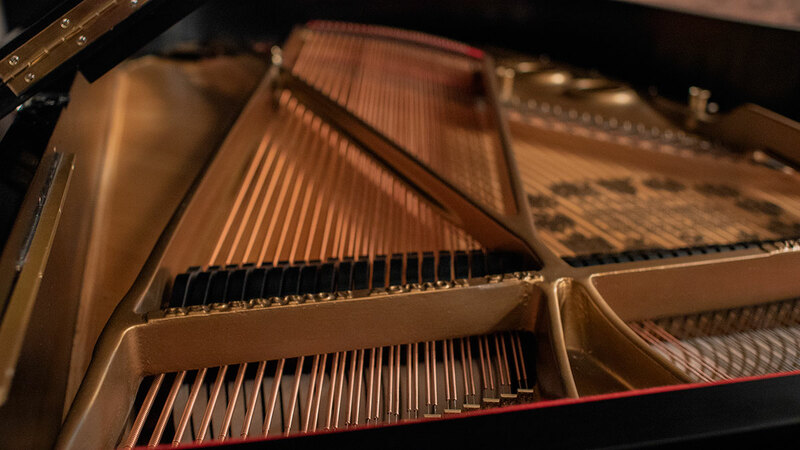 Those who seek the ultimate vintage Steinway grand pianos, are aware the beauty of tone of the A3 model. 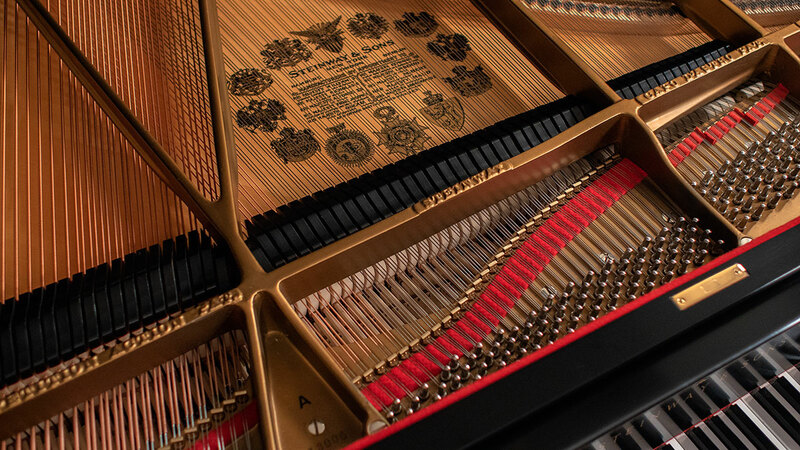 The competition with the B proved too formidable and was discontinued after WWII. 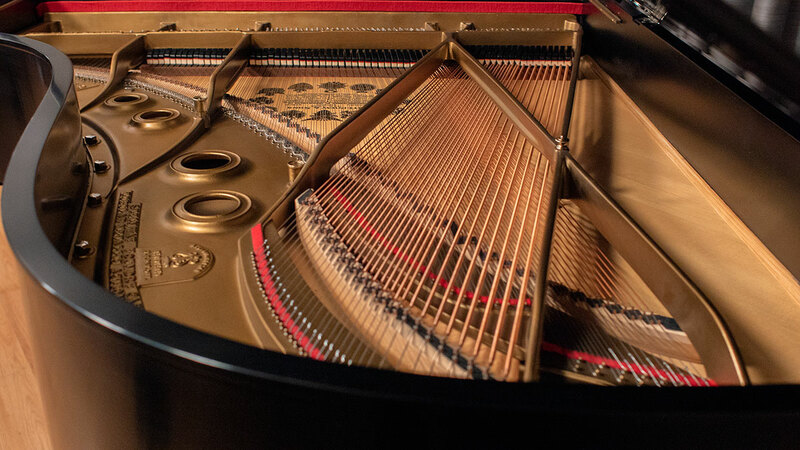 The Model A3 was only manufactured in New York for this limited period of time. 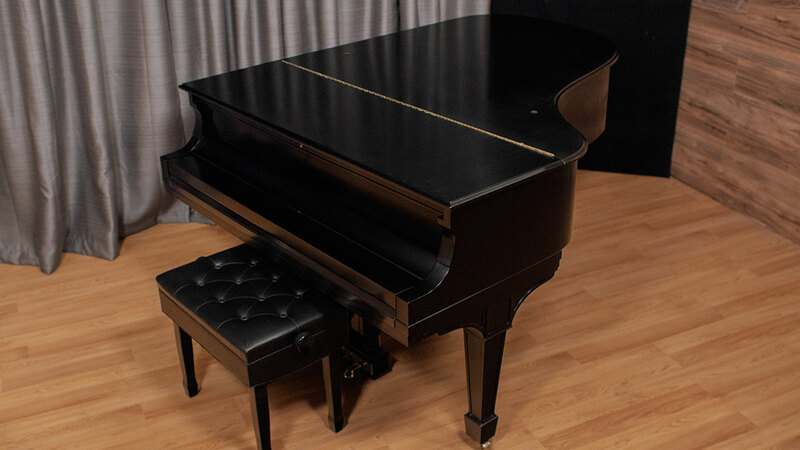 This is a magnificently, recently restored piano that has been refinished and restrung with new pinblock and soundboard. 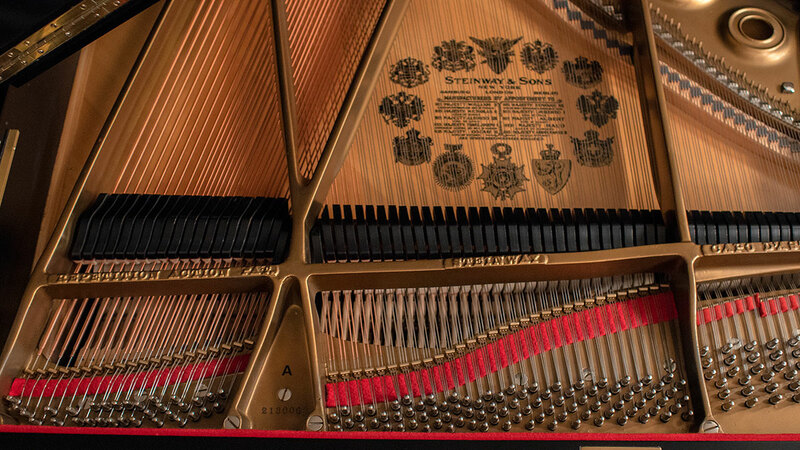 It has a complete Renner action (front action and back action) that has been beautifully regulated by our technicians. 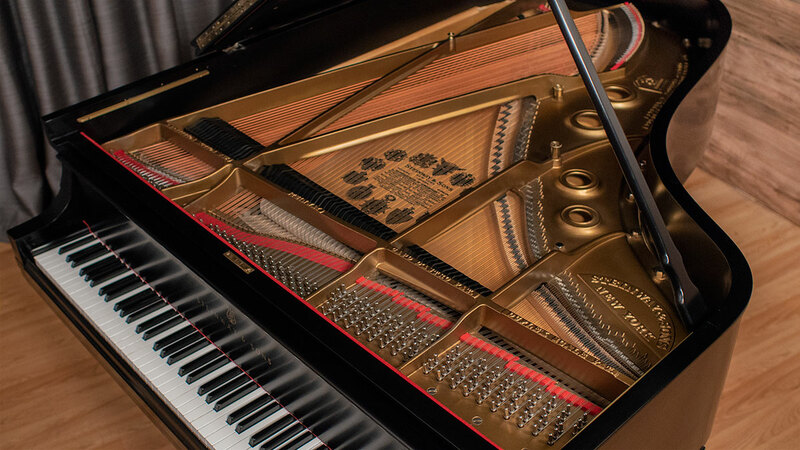 The piano has a large sound that is crisp and warm. 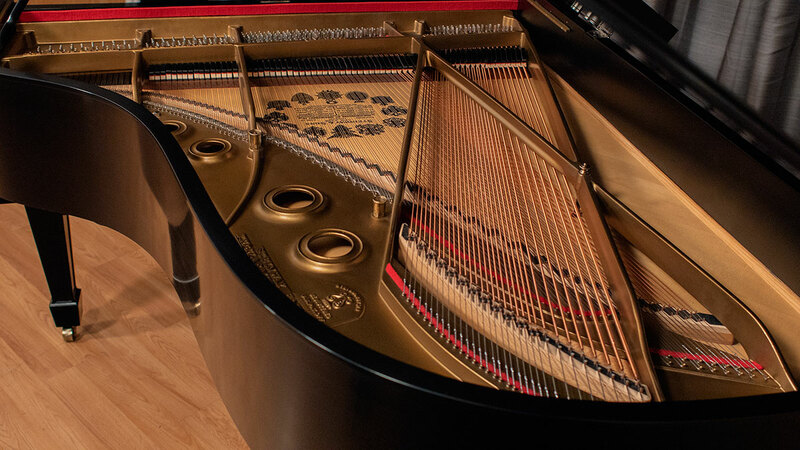 The bass is full and rich. 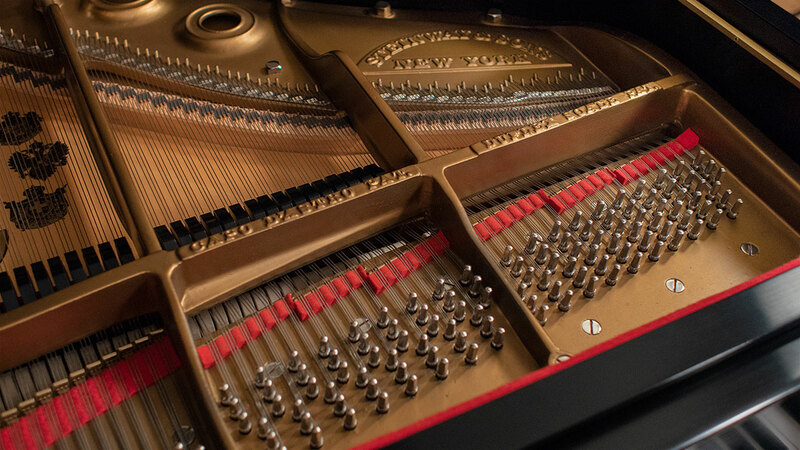 The dynamic range is formidable. 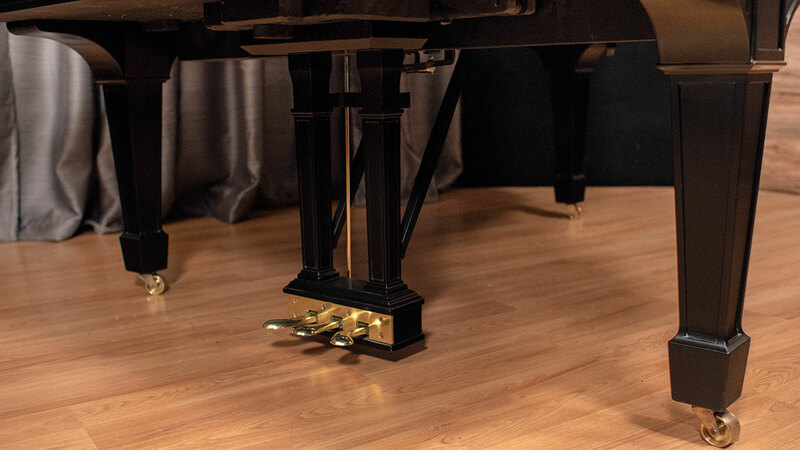 It would be an ideal studio or small concert venue instrument and will please even the most discerning pianists. 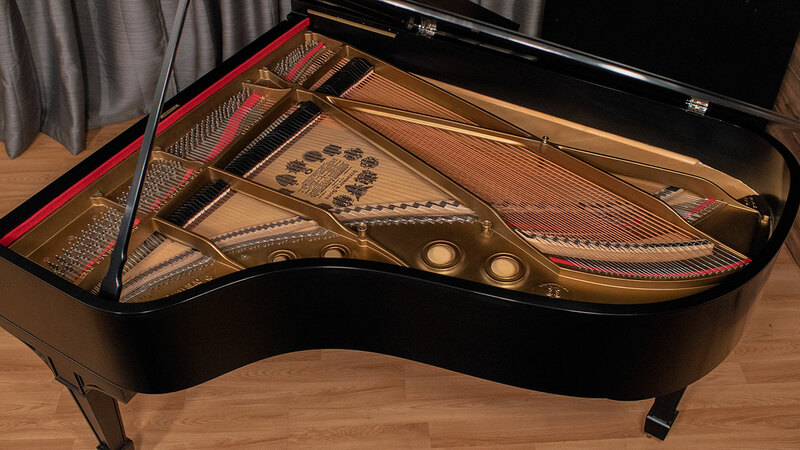 This piano is ready for a new wireless player system which can be installed for nominal cost. 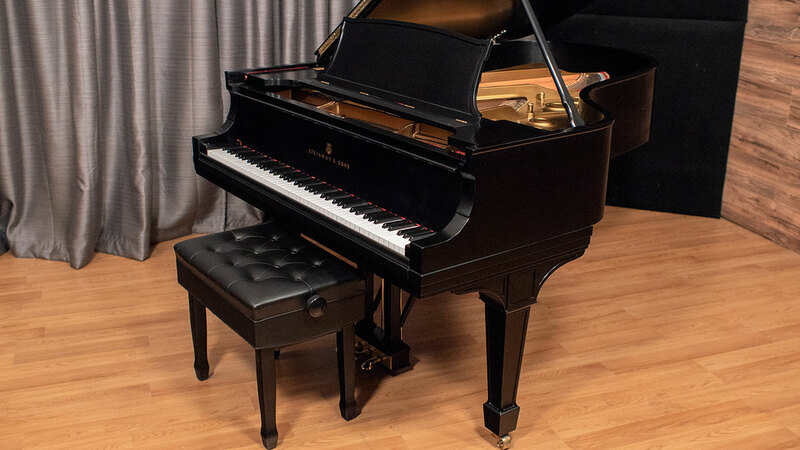 If you have ever wanted to own a great Steinway grand piano, this is a rare instrument you will want to consider for yourself. 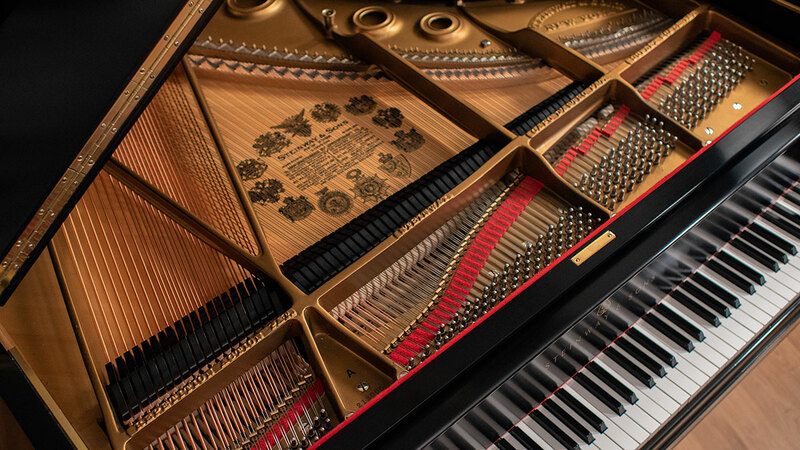 A tremendous piano that will serve you well in generations to come – these pianos don’t come around very often!